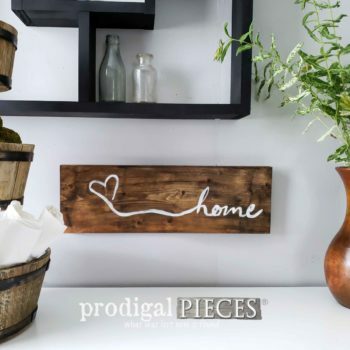 Add a touch of cozy whimsy to your home decor for the season with this fall harvest time sign. Handmade to celebrate the harvest season, as well as create dimension. See full description below. Add a touch of cozy whimsy to your home decor for the season with this fall harvest time sign. Handmade to celebrate the harvest season, as well as create dimension. Scripture reads: “The harvest is plentiful, but the workers are few.” Luke 10:2. Display it on your mantel or sideboard, or can be hung as wall art. 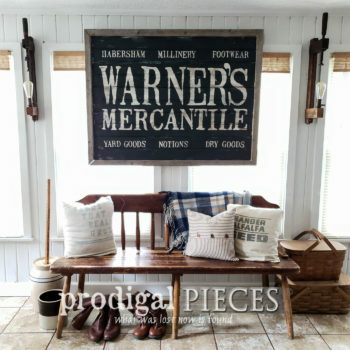 (wall mount not provided) Perfect fall decor addition to your farmhouse, cottage, rustic chic, flea market, primitive, or vintage eclectic style.